DAY 1 – Mallorca Training Camp. All the boys arrived on time at Bristol airport at 4.45am. JB was his usual excited Tigger self and Mark was looking interesting in Ruben’s figure hugging t-shirt. Simon’s immaculate organisation ensured all went smoothly at check in until he was ‘rubber gloved’ and had his gas removed from his carry on baggage. Boarding went smoothly and talk soon moved on to who’s rooming with who. We flew over the Pyrenees and Toulouse…next time we will see them will be in 6 months on the ground cycling! Breakfast eaten, time to go and collect our bikes and prepare for the first challenge of the weekend. A very testing 27 miles with 4,500 feet of climbing! A quick lunch, we all raised a glass of water to absent Alan, and then it was on to a planned quick stop to pick up our Pinarello bikes was thwarted as JB brought his detailed bike measurement dossier and spent 45 minutes adjusting everything. Selfish Simon decided to take the best bike on offer for himself, which will we hope bite in the backside before they go back! Back at the apartments the boys were buzzing and ready to get going. Stewie completed his 35 minute pre ride preparation which involves getting dressed and undressed a few times whilst he remembers all the gear he needs to take. 2.20pm…and we were off! First climb was hit only 8 minutes into the ride! 25 minutes up a steep climb with beautiful coastal views, all 7 chaps arrived at the meet point in fine fettle. Ben had a slight issue re his brakes failing, But other than that…issue free. 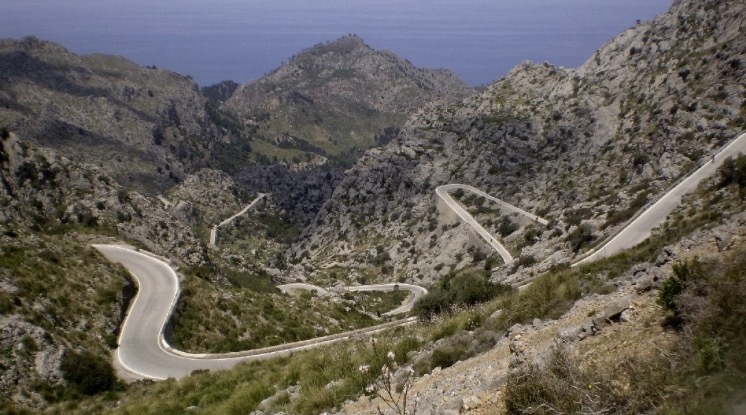 It was then onwards and more up and downs as the Peaky Climbers were blown away by the quality of the roads, the climbs, the people and the views…wow, absolutely incredible. 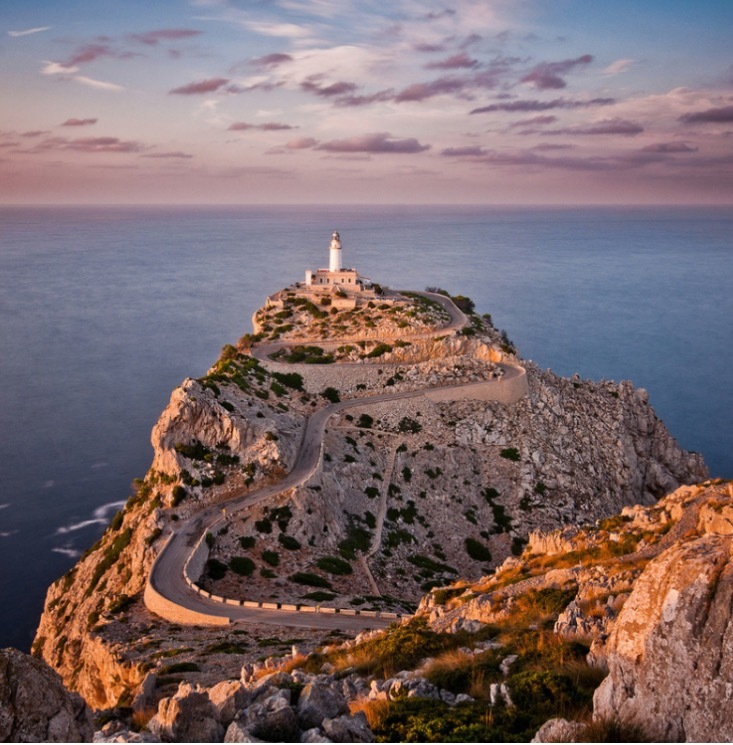 The objective of the days was to cycle along the coast to For Capformentor and then retrace our ride back to then shoot up the very steep and impressive Talaia D’albercutx. Once completed it was all downhill back to the apartments for a quick shower and a well earned beer. Stewie rode exceptionally well, Cricky and Nobby lead the way all day, Macca pushed hard, JB was strong, Ben drove hard and Selfish Simon, with his £7,000 bike, persevered. Today was all about acclimatising to the conditions, the area and the bikes. If the success is repeated on Saturday and Sunday we will have a life changing experience and one that will really help us all focus on the main challenge, starting September 9th. Tomorrow is 150k and 4,000 metres of mountains!